People hesitate while investing in saving schemes. Because they always have a fear of losing money. But this is not the case with fixed deposit. It is the safest investment option in any country, including India. It brings guaranteed returns over the specified tenure. This is an ideal case for risk averse individuals. Unlike stock market or real estate, it does not crash! A fixed deposit will offer you higher rates of returns as compared to other saving schemes. You make a deposit for a longer period; that’s why you will get higher returns as the reward! Issues and problems always come without warning. Although, a fixed deposit does not allow withdrawal before maturity, but it can save you in the bad time. Instead of raising the loan from banks, have it against your FD. Yes, you can get the loan up to 90% of the amount in fixed deposit. 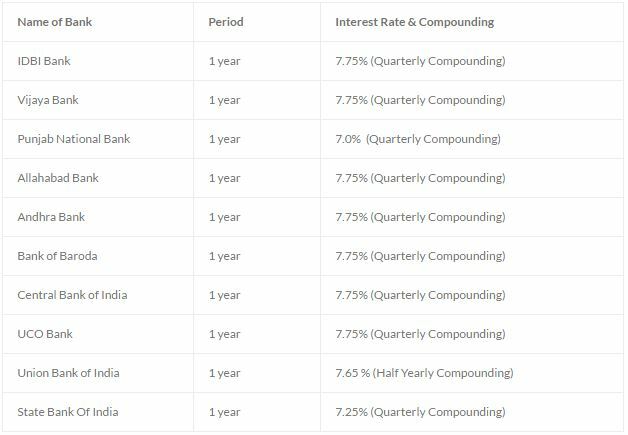 And the best part, the interest rate on such loans is much lower than personal loans from banks! Isn’t awesome? A fixed deposit is all about flexibility. No one can enforce you to sign on ten years agreement. You can choose the desired tenure between 7 – 10 years. It does not operate like mutual funds or real estate, etc. There is no need to invest heavily; you can open the account with as low as Rs. 1,000. How Much Can You Earn With A Fixed Deposit? As said earlier, if you are into savings, go for a fixed deposit. Because it will bring value to you in the shape of higher returns without losing a single penny. Right now, the average interest rate is 9% per annum. Well, the rate differs from bank to bank. But it will lock down once you made a deposit, and will stay same throughout the maturity period! 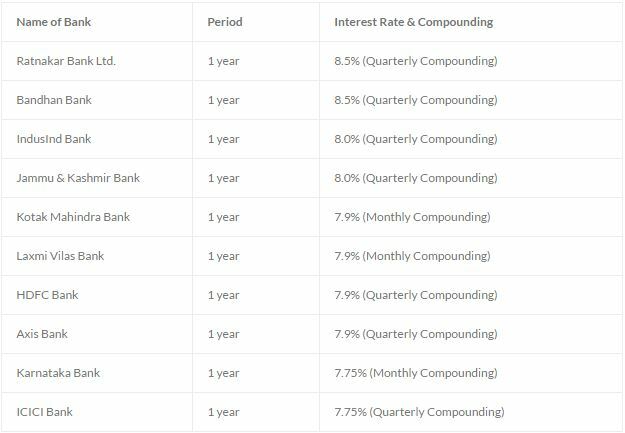 The compound interest is the secret recipe of a fixed deposit. Most people do not know that, because of compounding, they earn additional returns. Let me just break it down for you. Let’s say; you have fixed an amount of Rs. 1,000 at the rate of 10%. After one year, you will have a principal of Rs. 1,000 along with Rs. 100 as interest. Next year, the interest rate will be applied on both Rs. 1,000 + Rs. 100 that will end up with Rs. 110 as interest. Different banks offer different rates. For your convenience, here is the list of top private banks and their returns rates for a fixed deposit. Please check out all inclusive list of best public banks and their rates of interests for a fixed deposit. No doubt, A fixed deposit is a lucrative investment option. But there is one scenario that discourages people from going for the bank FDs. When interest rates are falling, the fixed deposits get hit drastically. Basically, interest rate refers to a rate at which banks lends or borrow money. 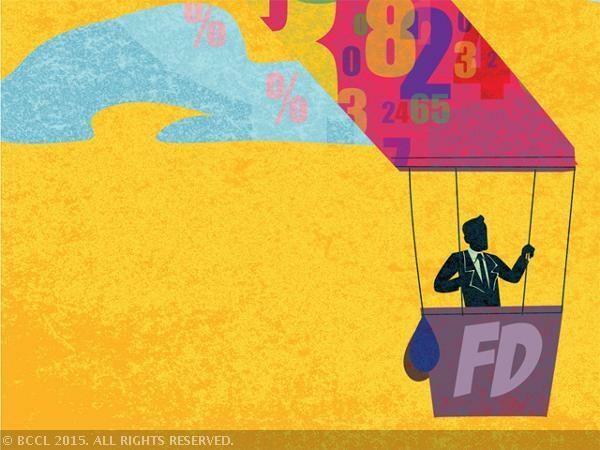 When the rates are lower, the investors don’t invest in FDs. Don’t you worry! The problem always comes with the solution! You can rely on Debt Mutual Funds as a tax efficient alternative with liquidity option. In lower interest rate regime, nothing can save you better than Debt Mutual Funds. We can call it something in between fixed and liquid deposits. In simple words, they come with good returns, liquid and some amount of risk. The versatility is the real charm of Debt Mutual Funds. You are welcomed with a huge range of opportunities, having different tenures. 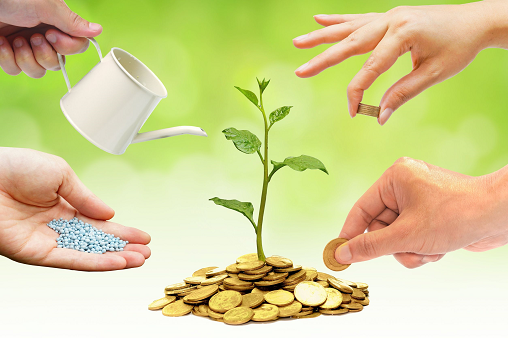 Liquid Funds: As the name implies, you can invest in such funds for short term period, like overnight. It does not come with exit load, and you can redeem them easily! Ultra Short Term Funds: When you can afford investing for six months or a year, these funds are best for you! Dynamic Bond Funds: These bond funds replace the FDs when rates are down. In this case, investment is made in a mix of govt. Securities and corporate papers. The investors enjoy the additional benefit when rates get changed with a market. Income Funds: If you are thinking about long term investment with stable earnings, Income funds is what you are looking for! Apart from the effect of falling rates, there is no reason to ignore fixed deposits. In the long run, these deposits come with higher capital gains and tax benefits, without losing a single dime! Hope, I managed to clear all doubts about fixed deposits. If you have any further query, please let me know about it!